A masked gunman has shot dead an elderly Dutch priest in the besieged Syrian city of Homs. This comes amidst reports of extremist groups increasingly targeting religious minorities in the crisis-stricken country. 72-year-old Dutch Jesuit priest, Frans van der Lugt, had won renown for staying on to continue his mission in the embattled city of Homs despite everyday shelling and growing violence. The UK-based NGO, the Syrian Observatory for Human Rights, announced on Twitter that Lugt had been killed. The news was later confirmed by a fellow member of the Dutch Jesuit order to AFP and by the SANA news agency. Lugt was reportedly cornered in his home by a gunman who beat him before shooting him twice. Jan Stuyt, secretary of the Dutch Jesuit Order, said that he knew of no reason why Lugt would be targeted in such an attack. After spending nearly five decades in Syria, Lugt had come to call the country his home and will be buried there according to his wishes. Even when the city of Homs was besieged by rebel forces prompting the evacuation of some 1,400 people, Lugt refused to leave a monastery in the city’s Bustan al-Diwan region. “The Syrian people have given me so much, so much kindness, inspiration and everything they have. 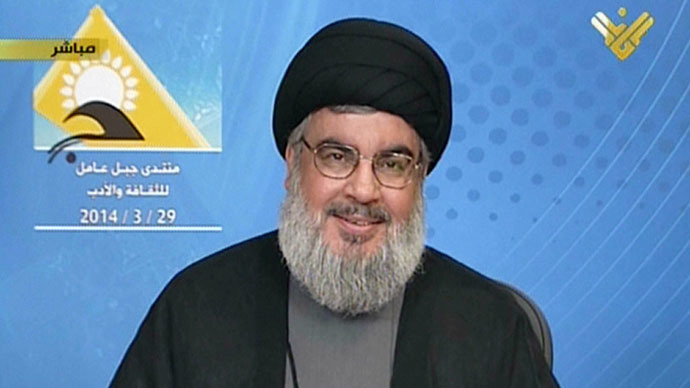 If the Syrian people are suffering now, I want to share their pain and their difficulties,” he told AFP last year. The siege of the city severely reduced its Christian population, bringing a total of tens and thousands to a meager 66, according to the Dutch priest. Lugt lived with 24 other Christians in the monastery and refused to leave until all Christians were evacuated, AP reported. Rebels in Homs also include hard-line Sunni Muslim groups; their ideologies are often intolerant of minorities. Still a Homs activist said rebels were shocked by the killing. “The man was living with us, eating with us, sleeping with us. He didn't leave, even when the blockade was eased,” Beibars Tilawi told AP. SANA blamed “terrorists” for Lugt’s death, but provided no further details. 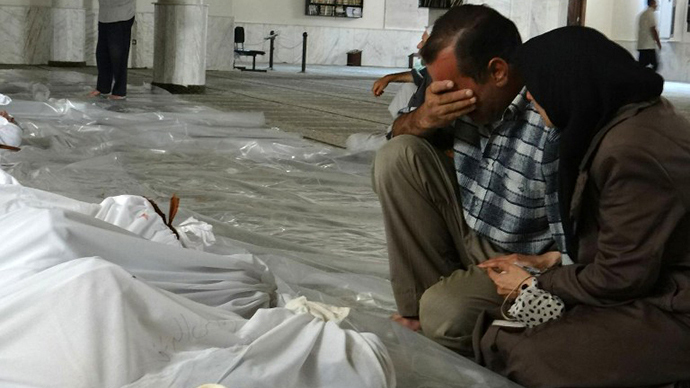 During the conflict that has raged in Syria over the past three years, attacks on religious minorities by extremists have become more and more frequent. 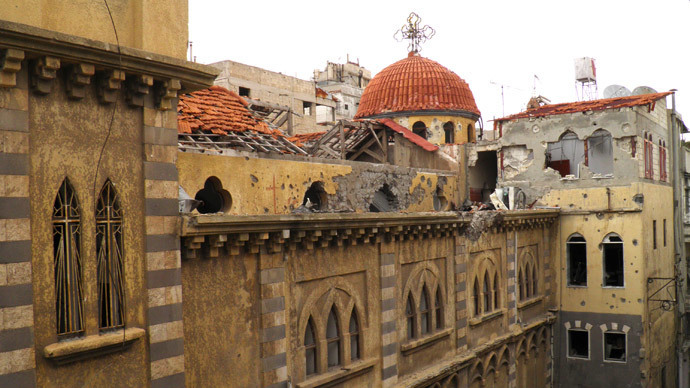 Over 450,000 Christians have fled Syria since the civil war erupted two years ago, and between 1,000 and 1,200 have been killed, according to data from the Syrian Patriarch of the Melkite Greek Catholic church, Gregory Laham. He also said that at least 57 Christian sites had been damaged and destroyed since the beginning of hostilities. Last week the Russian government urged the UN Security Council to investigate the situation in Syria’s Christian majority town of Kessab after reports of Al-Qaeda-linked militants attacking the town. 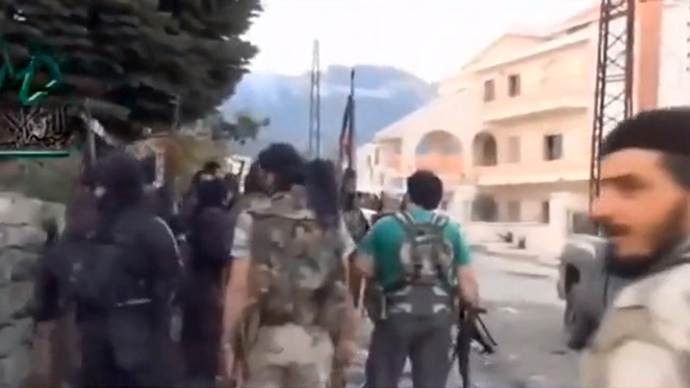 Jihadists reportedly stormed Kessab on March 21, seizing control of the town which is home to 2,000 ethnic Armenians.